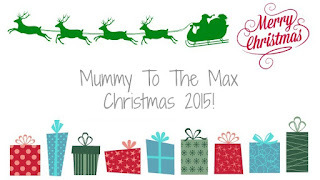 We are now on day 5 of our Advent Giveaway and nearly half way through our competitions. 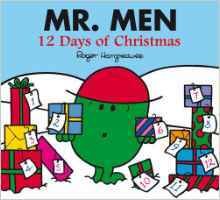 Today you are in with the chance of winning a Mr. Men 12 Days of Christmas book. 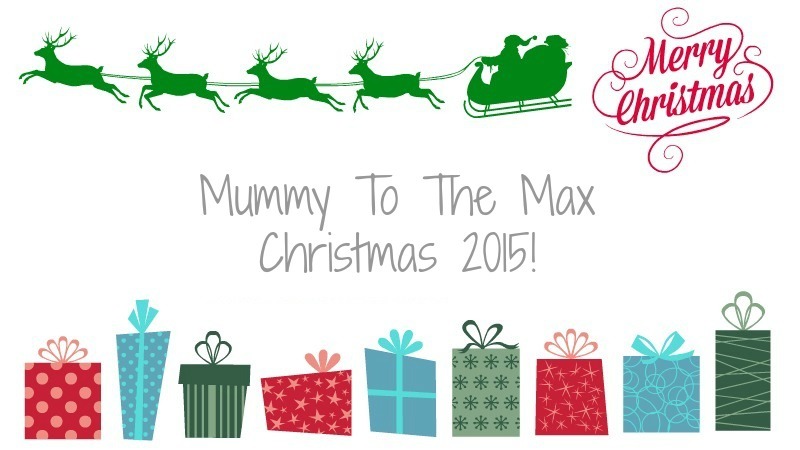 To enter day 5's competition all you simply need to do is enter the rafflecopter below.